It's time again to lace up your shoes in support of children battling cancer. 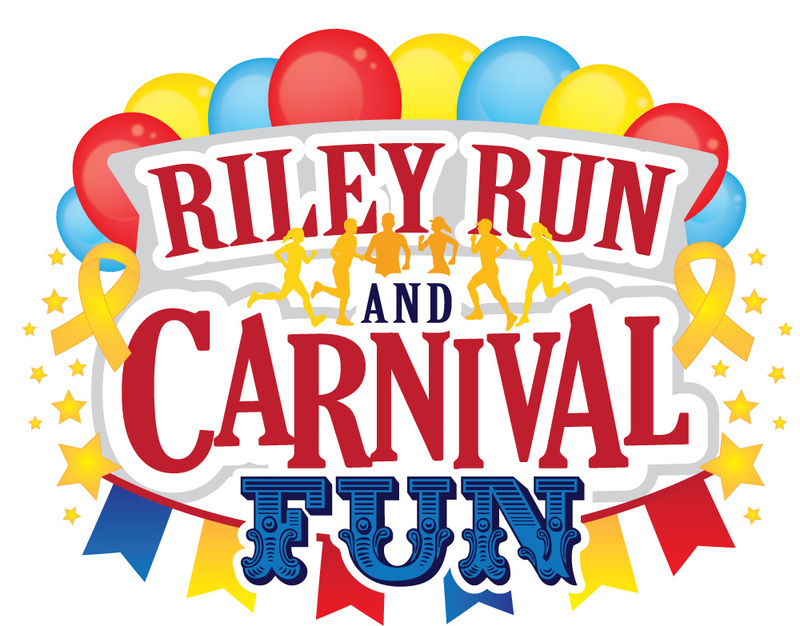 Mark your calendars now for Saturday, April 27, 2019 as it is the date for our annual Riley Run & Carnival Fun Day. 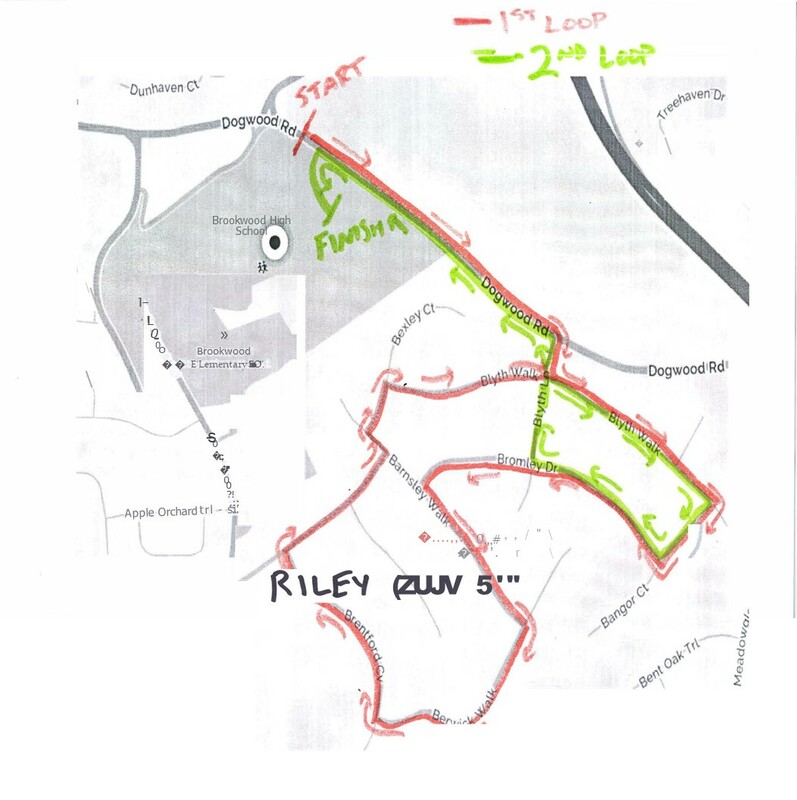 This race formally took place at Tribble Mill Park and was known as Miles-4-Smiles Race/Walk. The carnival was formally known as Carnival-4-A Cause. Once again this year we have decided to combine these 2 great events to give everyone a chance to participate in both. 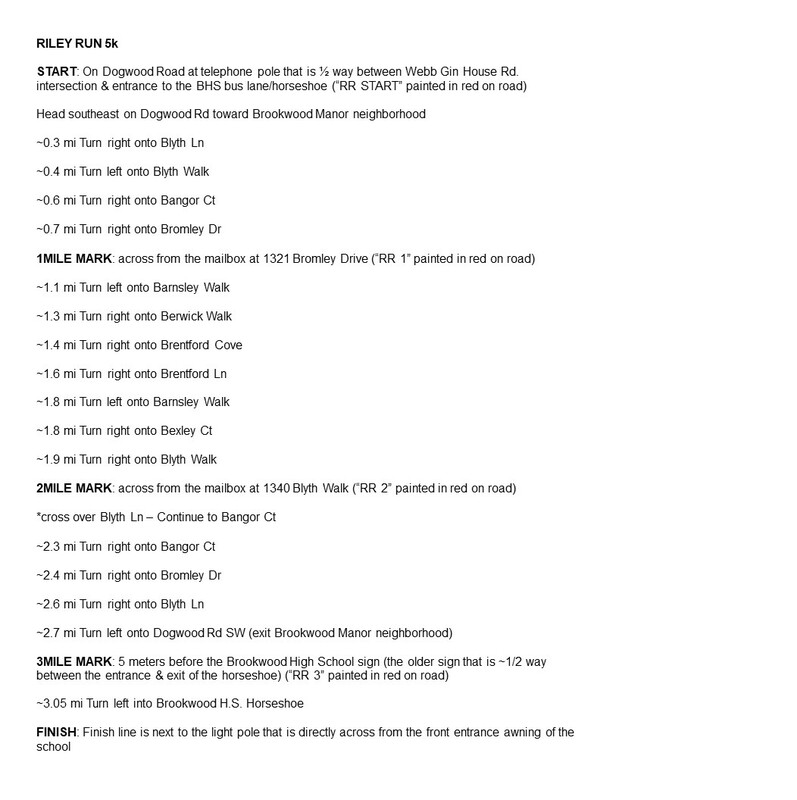 Our 5K Race/Walk will begin at 8am in front of Brookwood High School, run thru Brookwood Manor and will end right back at the school - walking distance to the carnival. After the run/walk spend the day with us as we host many vendors and food trucks as well as will have inflatables, carnival games, music and so much more. Again run/walk will begin at 8am and the carnival will run from 10am - 2pm. This event is perfect for everyone from families to individuals, the most elite runner to the occasional runner and walker. If you cant make it to the run, please come out and join us for the carnival fun. Festivities will include a 5K, Mile Fun Run & Tot Trot. The 5K will be chip timed. All participants will receive a Dry-Fit t-shirt and race bag. 5K fee is $30.00, Mile Fun Run is $20.00 and Tot Trot is $10.00. Add $5.00 more and receive a wristband to enjoy unlimited inflatables and carnival games. The Amanda Riley Foundation was established back in 2010 after Amanda, a runner herself, lost her life to cancer at the tender age of 17. The foundation now supports other children battling cancer with a goal to keep Amanda's smile alive thru the faces of others battling as she did. For more details about the foundation, please visit our website @ www.amandarileyfoundation.org. Pre-Race Packet Pickup will be on Friday April 26th at Chick-fil-A Scenic Hwy in Snellville between the hours of 11:00 - 2:00 and 5:00 - 8:00. Race Day Packet Pickup will also be available on site as well as walk up registration. DUE TO CHIP TIMING, YOU MUST REGISTER BY WEDNESDAY APRIL 24 BY 6PM IN ORDER TO HAVE THE OPTION OF EARLY PACKET PICK UP. Registration will remain open until 6pm on Friday April 26th but you will NOT be able to pick up packets unless you have registered before 6pm on Wed. the 26th. ANYONE THAT REGISTERS AFTER APRIL 15TH IS NOT INSURED RECEIPT OF T-SHIRT. Mile Fun Run & Tot Trot Participants will receive a medal.